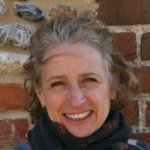 Whilst working for over 15 years in the voluntary sector, Carlyn completed training in Horticulture and Psychotherapy, and latterly as a Horticultural Therapist. So supporting people with mental ill health and promoting their wellbeing is at the heart of Carlyn’s work at The Nurture Project. 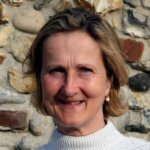 Having grown up in Norfolk, she loves the wide expanses of the North Norfolk coastline and spending time out and about in the fresh air. Rebecca was born in Lincolnshire but grew up in Norfolk from a young age when her family moved to the county to farm. 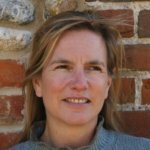 A career in PR and interior retail kept her busy in London for 20 years before moving back to Norfolk with her husband and three daughters 12 years ago, to enjoy the benefits of the wonderful countryside. She has always loved gardening and finds it nourishing for the soul. Alan has been involved in gardening and horticulture for as long as he can remember. 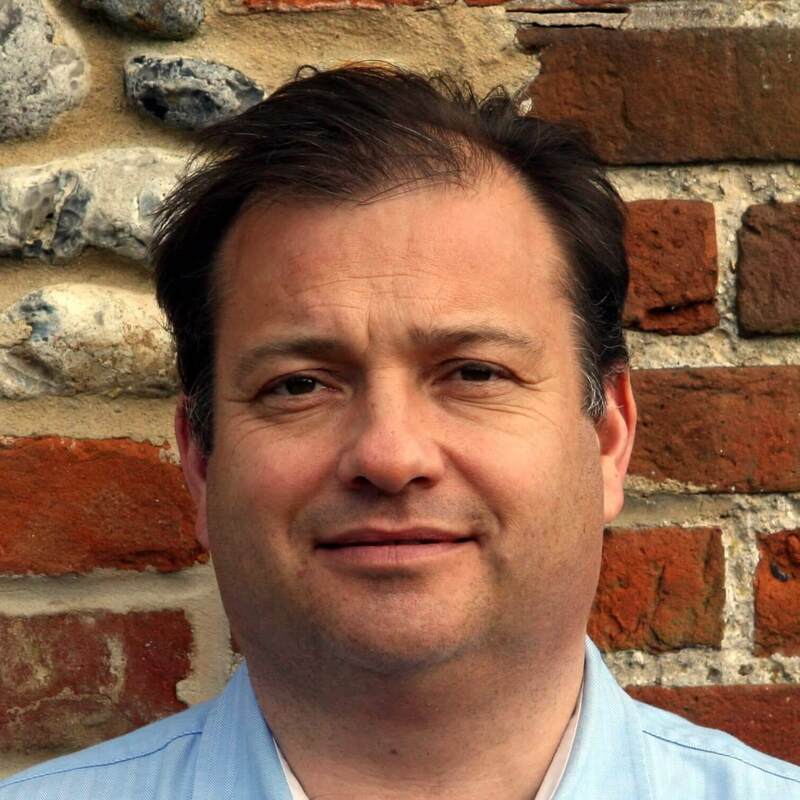 He taught Horticulture at Easton College of Agriculture and Horticulture for 18 years followed by 10 years of consultancy work giving specialist advice to businesses and private individuals on top of some part-time work at Paston College, Wensum Lodge and the Sea Mere Study Centre. 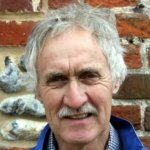 Alan currently runs six practical horticultural groups all over the Norfolk area. He has spent the last 20 years turning a derelict site at his home into a lovely garden; always keeping a keen eye on environmental conservation during the process. Patrick trained as an accountant before a 20 year career in the telecommunications retail sector with expertise in field management. He now runs his own business consultancy advising clients on how to implement strategies to improve overall profitability. Patrick cares about education, the environment and health. He enjoys nothing more than a good walk on one of Norfolk’s many golf courses. Emma, graduated from Imperial College in London before going on to Law School. She began her legal career in the North East of England where she covered mainly juvenile criminal and domestic violence cases (working for the Women’s Refuge network). She moved to Norfolk in the mid 90’s with her husband, and carried on working for a local firm of solicitors, where she become a partner in 2004. After nearly 25 years working as a lawyer, Emma decided to pursue a different direction and now looks after holiday accommodation on the family farm, and tries to play as much tennis as possible! Ali graduated from UEA with a degree in Environmental Science before completing a PhD in Climate Change. 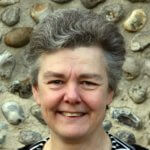 25 years ago she took the decision to leave academia and changed direction to work in social care. Ali has worked in a variety of charitable and statutory settings within social care in issues such as domestic abuse, drugs and alcohol and learning disabilities. Ali continues to enjoy the environment, spending as much time as possible outdoors either on foot, cycle or skis.